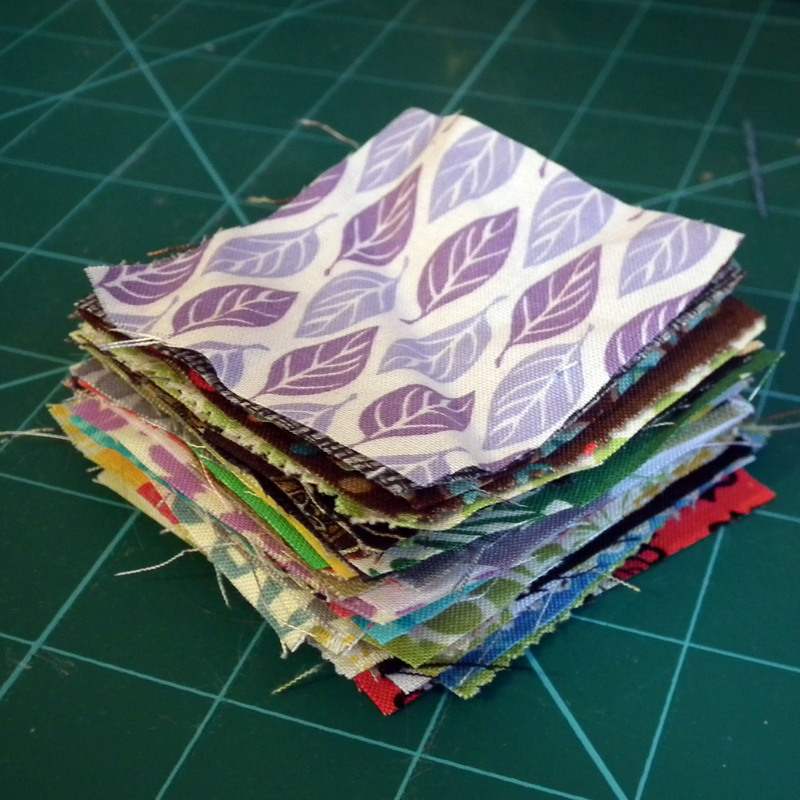 I’ve drawn the winner for the 49 scrap squares that will be the same size but not at all exactly the same fabrics as the above photo……. 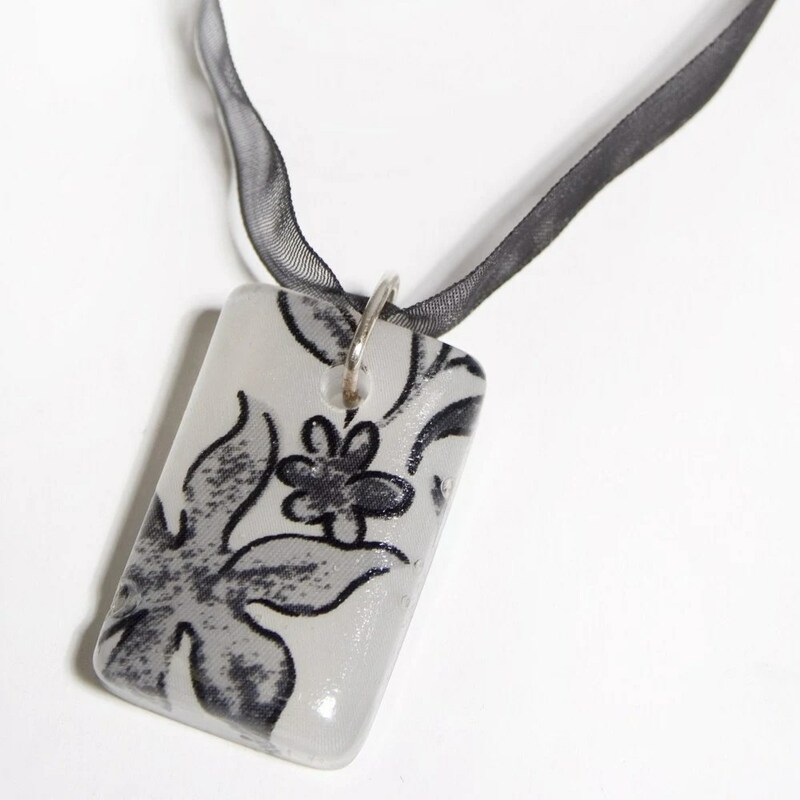 The winner is Irene of Hilachas – I shall be emailing you for your address shortly! Post 500 – giveaway winner! 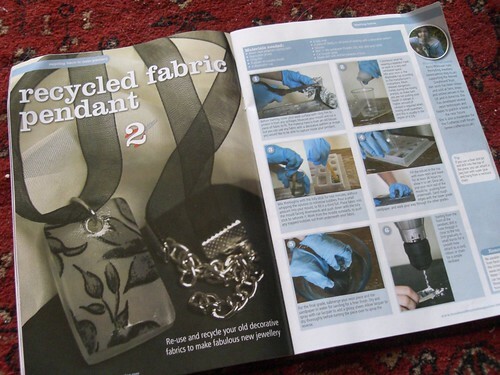 And the fugly fabric goes to…..
Well done Cazz, I will be sending you a message through your website shortly! I know I am really late with this one, but I have been so busy making Jesus replicas (yes seriously) that I only just drew this now. The winner is Amber! Congrats, I will be making you a fresh choccie box very soon! 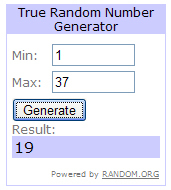 The winning number was 30 as picked by random.org, which means that the last posted comment is the winner of the voucher! Well done Sophie! Vucher is coming over to you now! I was quite torn to choose between some of the entries, so I’d like to thank Torya and sliceoforganiclife, as they were in my favourites- consider yourself Highly Commended! 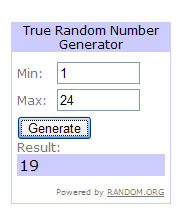 Also the winner of the November Giveaway has been drawn and the winner is comment 6, Lauren from MayBeads! Congratulations, I have contacted you for your details.